The metal clarinet is now more of an antique curiosity than the instrument of choice for most clarinet players. However, for many years a number of clarinets were made from metal instead of wood. A clarinet made from metal that is in good condition can now often command a good price on the collectors’ market. 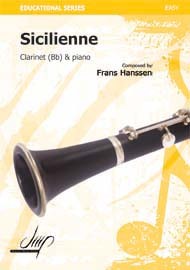 The first clarinet made of metal appeared in 1818. Clarinets made from metal were often preferred by many professional clarinetists in the first half of the 20th Century, with many of the most famous orchestras in the United States featuring these clarinets. 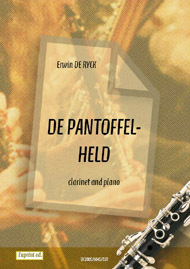 Clarinets made of metal were also favored by many jazz clarinet players, and some players still prefer metal instruments today, one of the most famous clarinetists to use a metal instrument is the Danish jazz clarinetist Kjeld Brandt. The inside bore of a clarinet made from metal is the same as a wooden clarinet because of acoustic requirements. 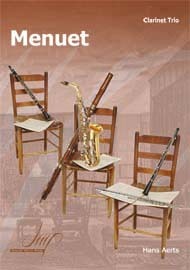 However, metal is a thinner material, and therefore the clarinets were smaller than their wooden counterparts. This has caused confusion, with people confusing B flat instruments for E flat sopranino clarinets, or some other type of hybrid. Some of the larger clarinets, such as Contra Bass instruments, have a large amount of metal in them, but these are not classed as metal instruments. Metal instruments are played in the same way as their modern counterparts, and the sound is almost the same.